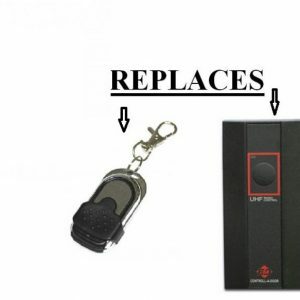 Specially developed Seip 4 chanel replacement remote control. 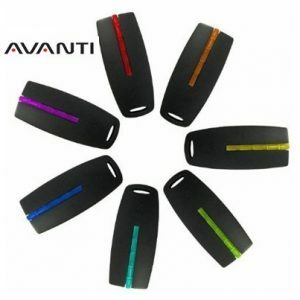 Don’t pay $110 + for the original ones that fall apart, these are cheaper and also more robust ! 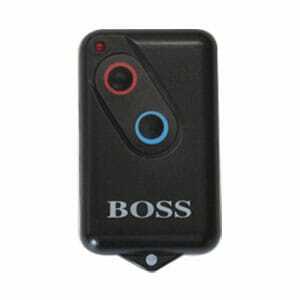 These SEIP remote control replacements are guaranteed to work equally or better than the originals. 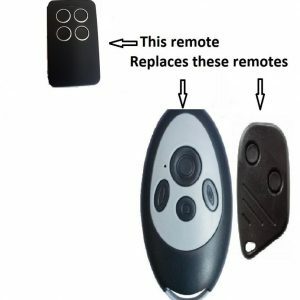 With a premium quality chip that is made in the USA and soft touch silicone casing designed for grip, style and easy operation these remote controls are built to last. 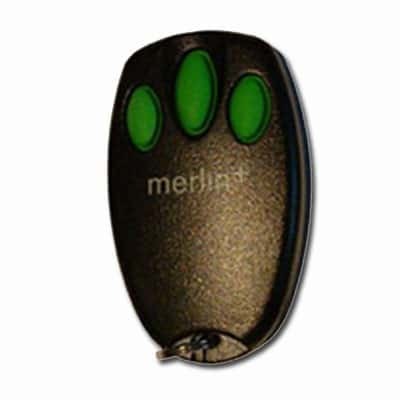 Alternatively you can purchase in store at Aus garage door parts, 4/516 Guildford Rd, Bayswater W.A. 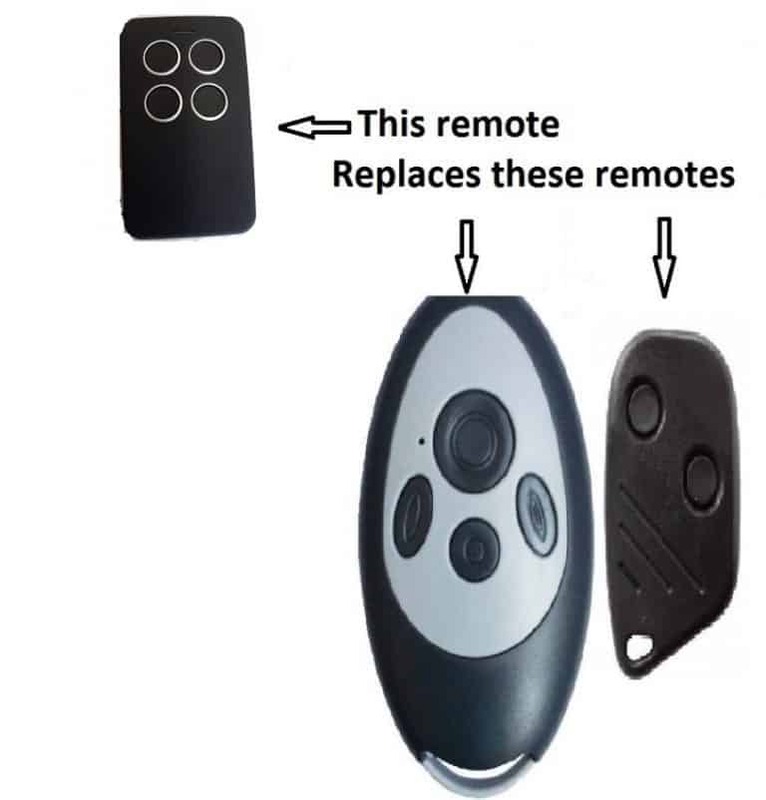 Open 7.30AM to 5 PM Monday to Friday and 8-12 Saturdays or if your door is due for a service we offer special rates on service/remote control combinations – give us a call or send us an email.